First of all, it’s no longer Bash on Ubuntu on Linux. Now, it’s Run Linux on Windows. Starting with the Fall Creators Update (Windows 10 1709), which you most certainly have by now since the Spring Creators Update is about to be released, installation is simpler than ever! 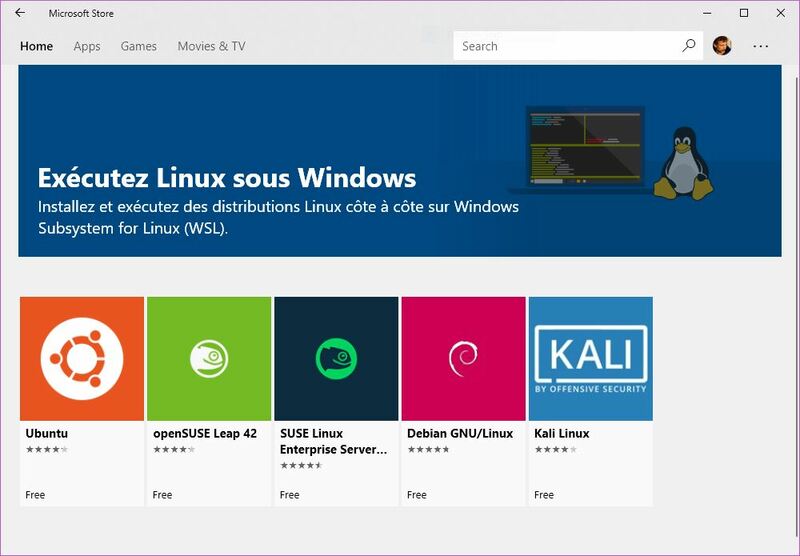 Scroll down, check the box for Windows Subsystem for Linux, and click OK.
After a reboot, just open the Windows Store. As you can see, you now have your choice of Ubuntu (16.04), openSUSE, SLES, Debian, or Kali. 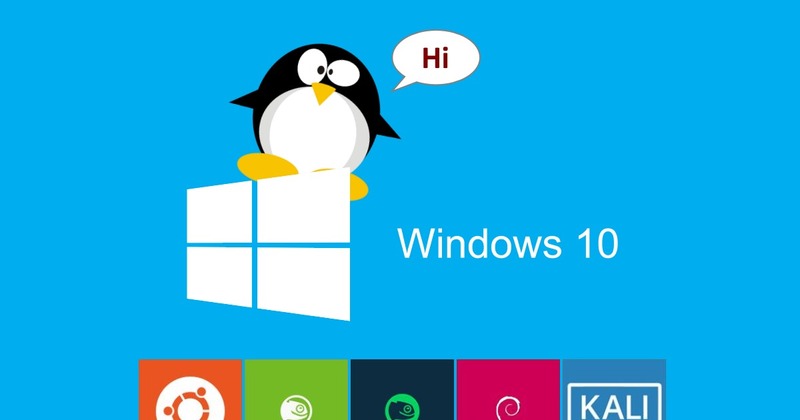 You’ll be walked through the steps to get your lovely linux shell. No more Developer Mode or any of that other nonsense! If you see Ubuntu 14.04.x LTS, you should upgrade to 16.04. Now, you can totally uninstall 14.04, and then install a fresh copy of 16.04. But who wants to do that? I sure didn’t! And then follow the prompts, and wait. Just like pure linux! Don’t forget to check out my post on gitk if you want to know how to run graphical linux apps! 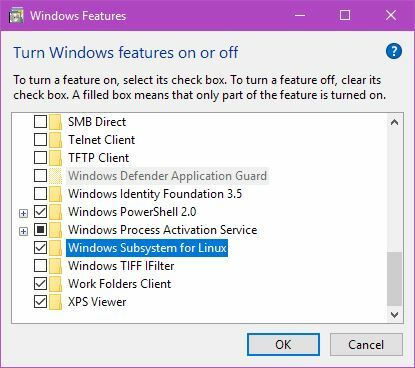 I have both, but I never use VirtualBox anymore… WSL is just too darn handy!